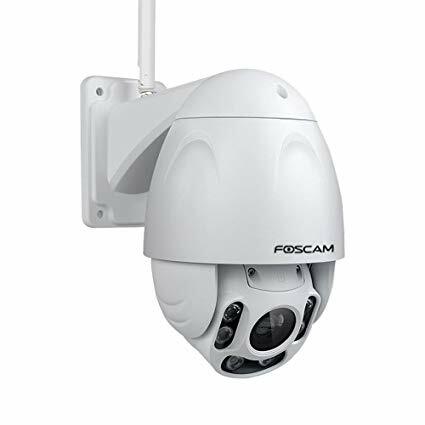 The best security camera pan/tilt can view 360-degree horizontal panorama, with infrared night vision function, which can perform panoramic cruise and achieve 360-degree dead angle monitoring. Home surveillance camera usually needs to be installed in an open space such as a doorway or a window sill. The purpose is to prevent the bad guys from invading. 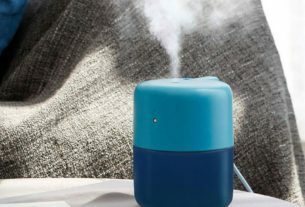 The small size camera is easy to hide, not easy to be found, and will not disturb your daily life. 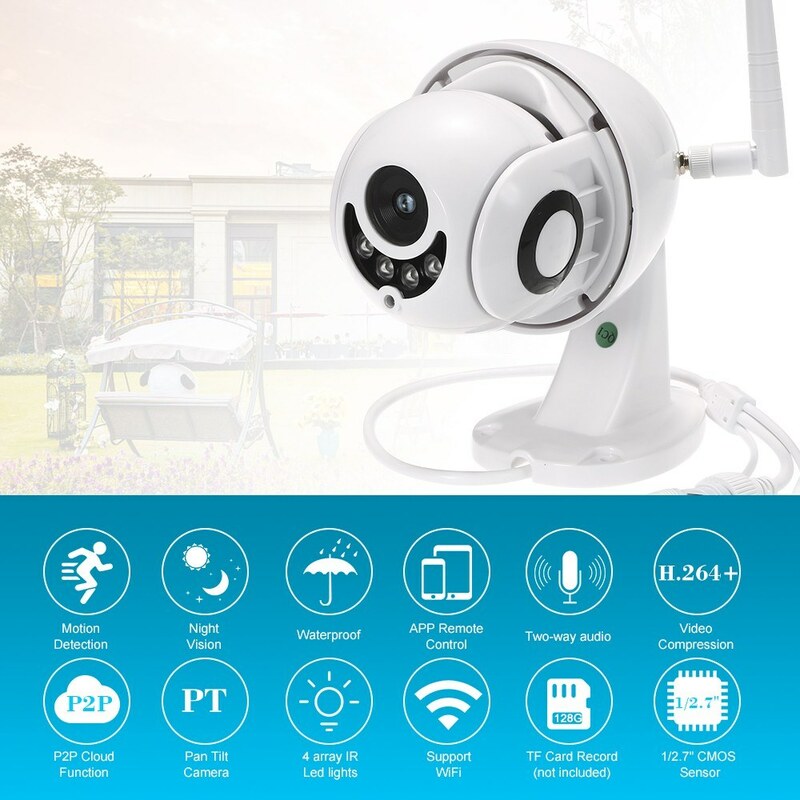 Installation of the home surveillance camera needs to be simple and convenient, easy to fix and operate, no additional accessories, it is best to choose a wireless camera, no wiring, no need to punch holes in the wall, does not affect the appearance of the home. The simpler the better, the less trouble for the user. 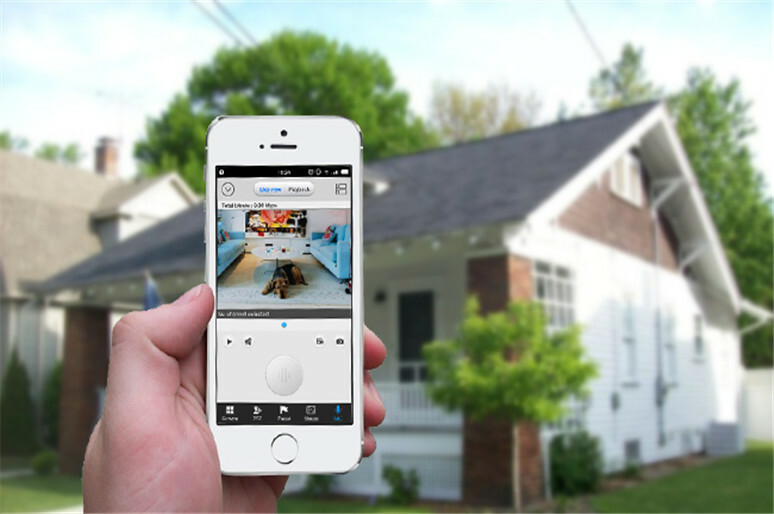 You can remotely monitor anywhere, anytime, anywhere, you can see the real-time monitoring picture in your home from your mobile phone or computer. The monitor with general alarm function includes sound alarm, SMS reminder alarm and email reminder alarm. These cameras are more expensive than ordinary cameras, but can keep you in the shortest time. Receive alerts to minimize economic losses. 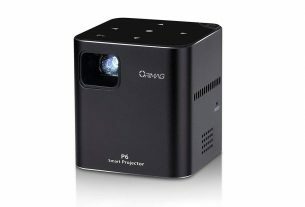 If you have old people and children in your home, this kind of camera is very necessary. If you encounter unexpected situations, you can communicate with the elderly or children remotely. 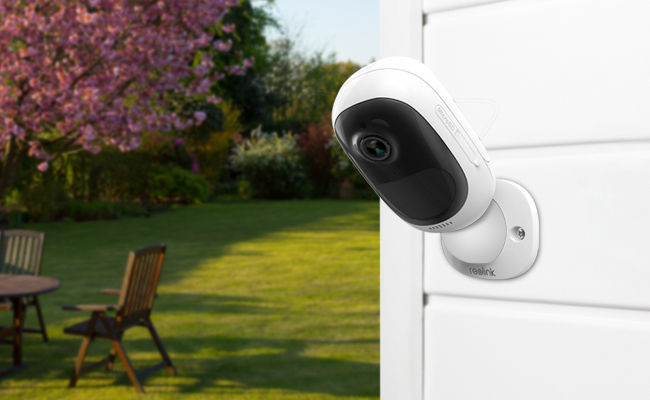 If you don’t know much about the features of a security camera, you can refer to this HD 1080P 2.5-inch outdoor wireless network camera. Unlike other dome cameras, this IP camera is lightweight and small, and you’ll be amazed at its compact design and powerful features. This wireless camera delivers clear HD images and unparalleled night vision. With excellent infrared illumination for up to 30 meters of night vision. It can be monitored without dead angles, 0-355° panning and 0-90° tilting motion combined with amazing clarity. You can remotely monitor on your mobile app, it works for your smart mobile apps and easy to match. It is waterproof IP65 waterproof material, easy to install, can be placed indoors and outdoors, very suitable for installation on the wall, to ensure safe home monitoring. It supports two-way remote sessions, allowing you to talk to your baby or lover without any problems. when the camera detects the phone, it pushes notifications to your mobile app. 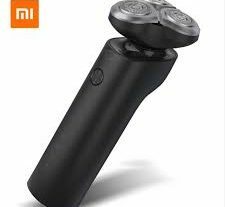 XIAOMI QICYCLE TDR01Z Why is Folding Electric Bicycle so popular? Black Friday, you must not miss these 3 mini RC drones.